Digital addiction is real, and a major reason behind it is that people want to chronicle every moment of their life and share it with the rest of the world. Often, we miss out on the real experience in this frenzy. Honestly, when was the last time you enjoyed a vacation without taking out your smartphone and clicking a couple hundred selfies? 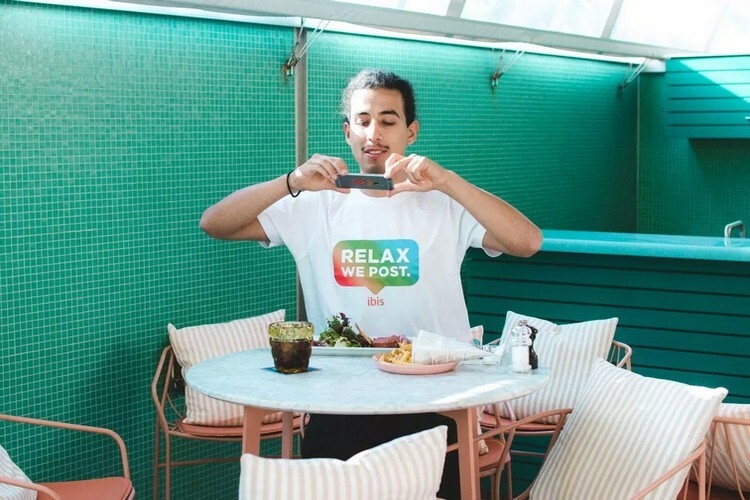 The owners of Switzerland-based Ibis hotel chain know this all too well, which is why they are offering a ‘social media sitter’ who is essentially posts on Instagram and social media for you, while you actually enjoy your vacation. Ibis even has a dedicated website named RelaxWePost for you to book and hire a social media sitter – we prefer ‘Instagram Butler’ – to set you free from your digital shackles and get refreshed while on vacation. Your sitter will post pictures of your lavish lifestyle, even as you are actually taking a dip in the pool. You can choose from social media sitters with expertise in fields ranging from travel, lifestyle, fashion, architecture, beauty and nature among others. So, how much does hiring a sitter cost you? Well, it starts at $90 per day and goes up depending on your specifications, and the expertise of their Instagram sitter. Of course all your friends might find out that these are not your photos, as the sitters need to include the hashtag #postedbysocialmediasitter in the caption. You can always bury it under a ton of other hashtags. This is just a pilot project by Ibis and is being seen as a marketing stunt, but there is more to it than just helping guests truly enjoy their vacations. 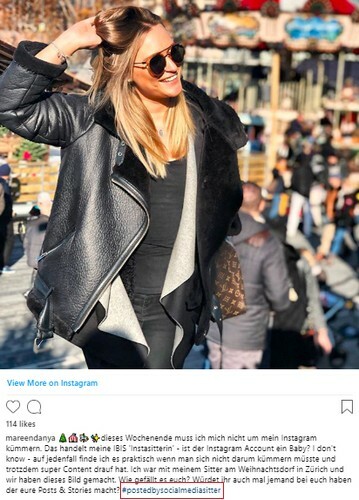 Multiple social media influencers from Europe such as lifestyle blogger Daniela Correria, famous German model Sara Leutenegger and lifestyle blogger Cristina Gheiceanu have been hired to share the best pictures and videos of the guests’ vacation on their Instagram account. The booking process for a social media sitter will close on November 30 for Ibis hotel rooms booked for the first two days of December. The service of these digital-detox agents is available at Ibis hotels in Geneva and Zurich.